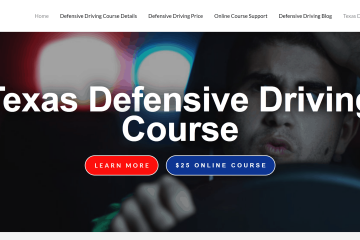 None. 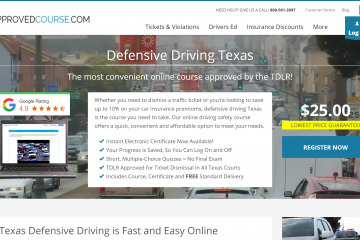 Could not find any positive reviews online. 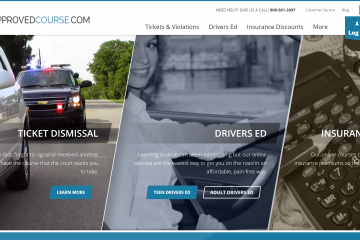 Their website is dated to say the least. 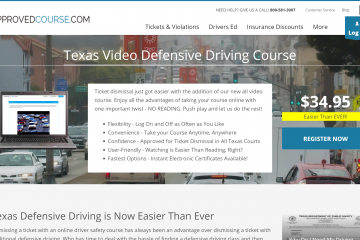 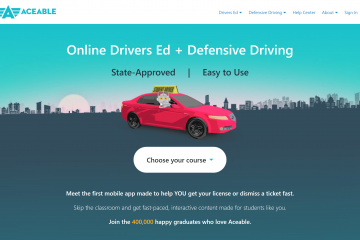 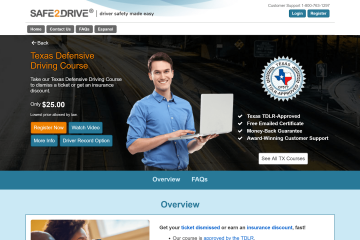 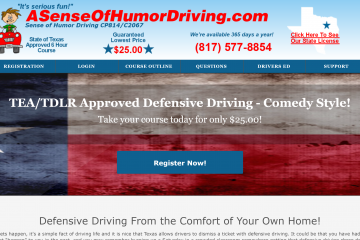 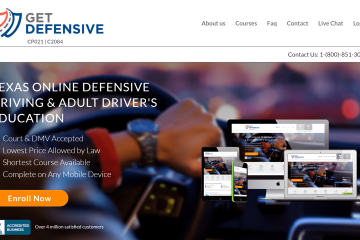 Many online reviewers mention a lack of professionalism for the employees representing this defensive driving school.